Home / Patient Education / Why Choose an Orthopedic Foot & Ankle Surgeon? 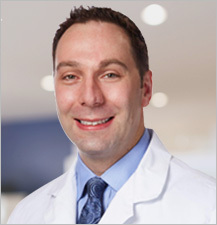 Why Choose an Orthopedic Foot & Ankle Surgeon? Orthopedic Foot and Ankle Surgeons complete a four-year degree (M.D. or D.O.) at a medical school letting them to learn about the entire medical field. This allows them to fully understand the medical conditions that patients have. After completing their medical school training, they complete an additional five or six years of residency with strict oversight from the American College of Graduate Medical Education (ACGME). 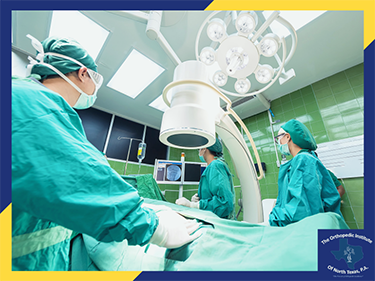 This ensures they are proficient in all areas of orthopedic surgery before they can begin practicing medicine. Subsequently they complete their residency training, orthopedic foot and ankle surgeons complete an additional year of specialty training with specialized orthopedic foot and ankle surgeons in order to learn the complex skills needed to provide exceptional care to their patients. This allows for a total of at least ten years of medical training after college ensuring their skill and devotion to treating patients with foot and ankle conditions. Following the completion of their training, orthopedic foot and ankle surgeons go through the rigorous process of obtaining their board certification. Their cases are reviewed and only after evaluation and ensuring ethical treatment, and proficient surgical skill can they obtain their board certification. Orthopedic foot and ankle surgeons are life-long learners. Every year they complete education with the goal of continuing to provide the highest level of care with the most state-of-the-art technologies. Orthopedic foot and ankle surgeons have the experience and training to treat all conditions of the foot and ankle. First and foremost, they are physicians. They offer the highest level of operative and non-surgical care to patients of all ages.